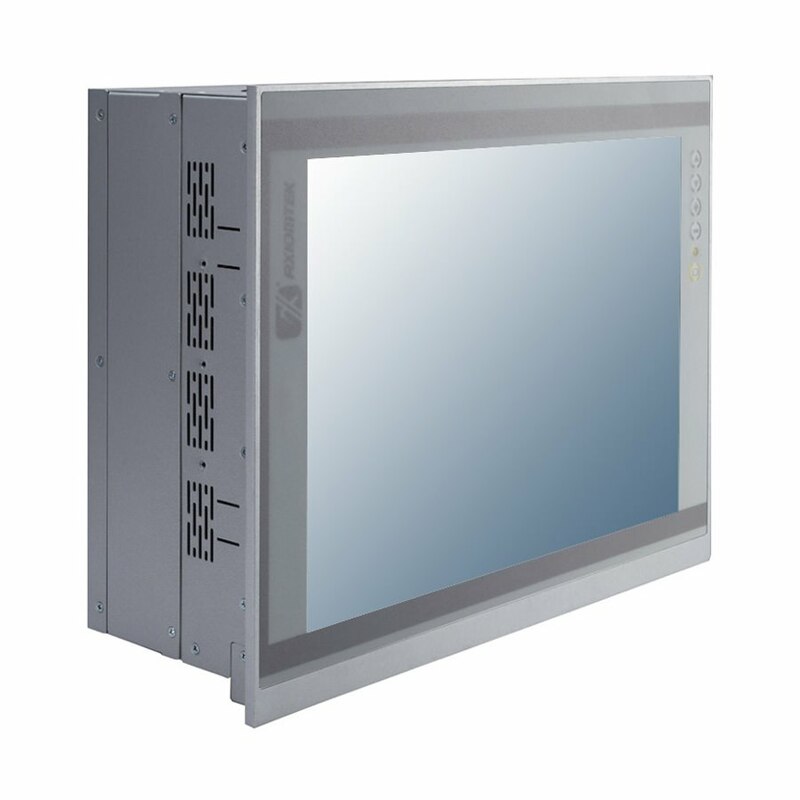 P1157E-871 is a heavy duty and powerful industrial panel PC which supports IP65 front bezel protection, Intel® Core i7/i5/i3 and Xeon® processor, 15" 1024x768 500nits high brightness LED backlight resistive touch screen, two gigabit Ethernet ports, four USB3.0, two USB2.0 ports and three COM ports. It also supports two PCIe x8 or two PCI expansion slots. P1157E-871 is suitable for a wide range of industrial and commercial applications in the market, such as POS, Kiosk, transportation and building automation systems.